Grbic's takes the utmost pride in every aspect that we do. 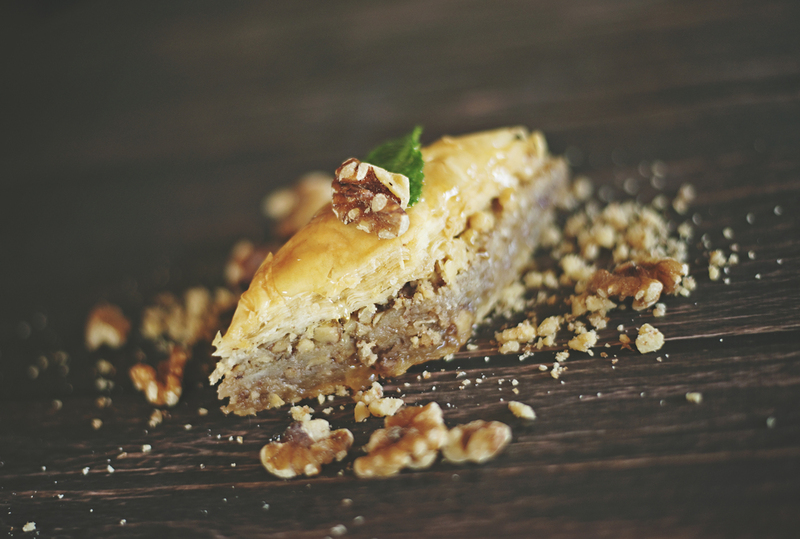 Recipes from the Balkans and surrounding European countries, come to life at Grbic. We have taken each treasured, old-world recipe and combined it with the best local ingredients and Missouri grass-fed beef and veal. Each and every item is prepared in house, from scratch, with expertise. Grbic's is an experience beyond any other in St. Louis. Ermina Grbic grew up in the former Yugoslavia and learned the majority of her cooking techniques by being the oldest of 6 siblings; the traditional way. To add to her expertise, her father owned a small Cevapcici Restaurant (not much bigger than today's food truck) and cooked along side her father until finishing culinary school at age 19. Mrs. Grbic always jokes that she could cook before she could talk; but we actually think it maybe true....Her food does all the talking for her. Senada Grbic spent most of her childhood sitting on the kitchen counter watching Ermina, her mother, cook. She decided to follow in her mother's footsteps and finish culinary school in Chicago at Le Cordon Bleu. Senada brings innovation, design and creativity to her mother's traditional recipes. Sulejman Grbic was a butcher by family trade. He grew up in the former Yugoslavia, working closely with many generations of butchers while owning the local butcher shop. When Mr. Grbic moved to the United States he continued working in this field; to this day he still prefers to butcher all of Grbic's meats in house.